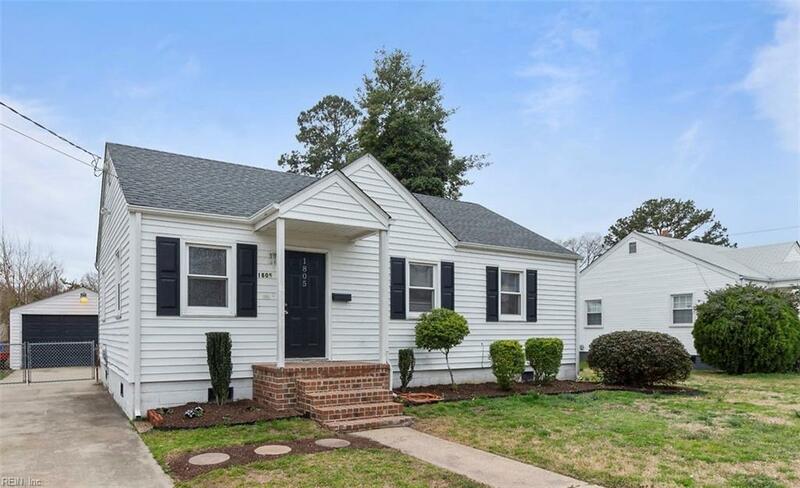 1805 Broadfield Rd, Norfolk, VA 23503 (#10245875) :: Abbitt Realty Co.
Move in ready home in sought after Norfolk Neighborhood. 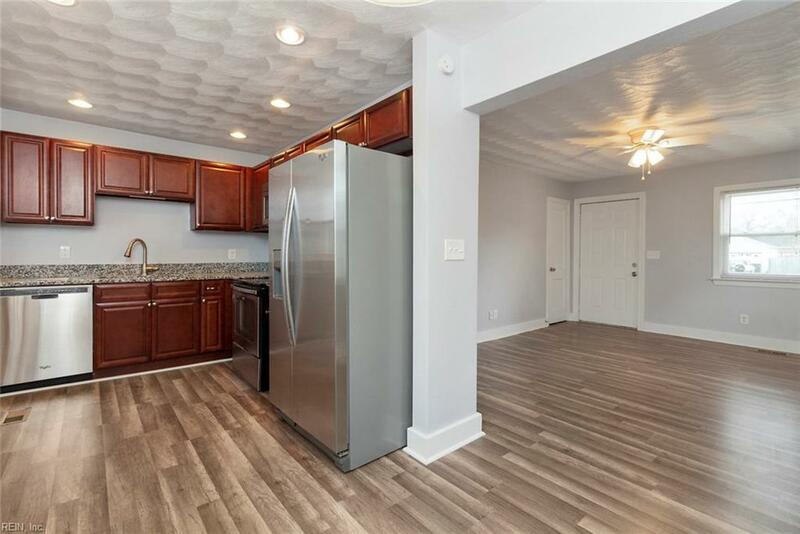 Perfect to first time home buyer! 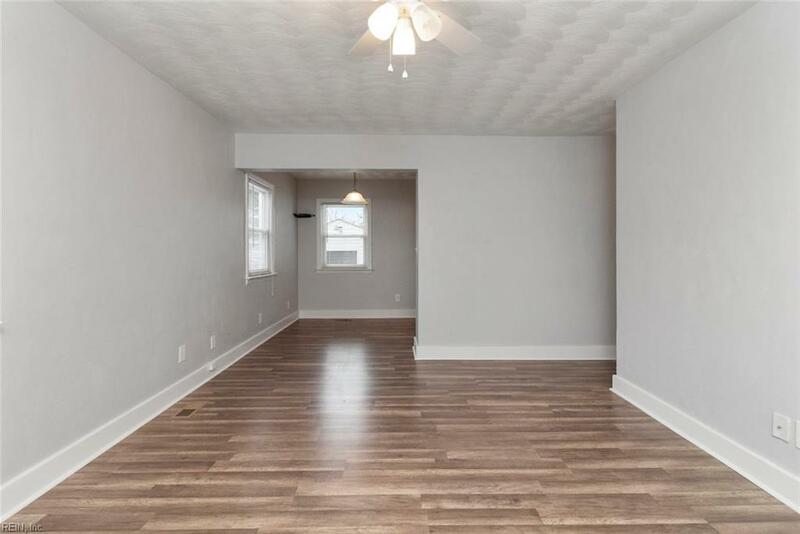 Brand new floors and fresh paint throughout. 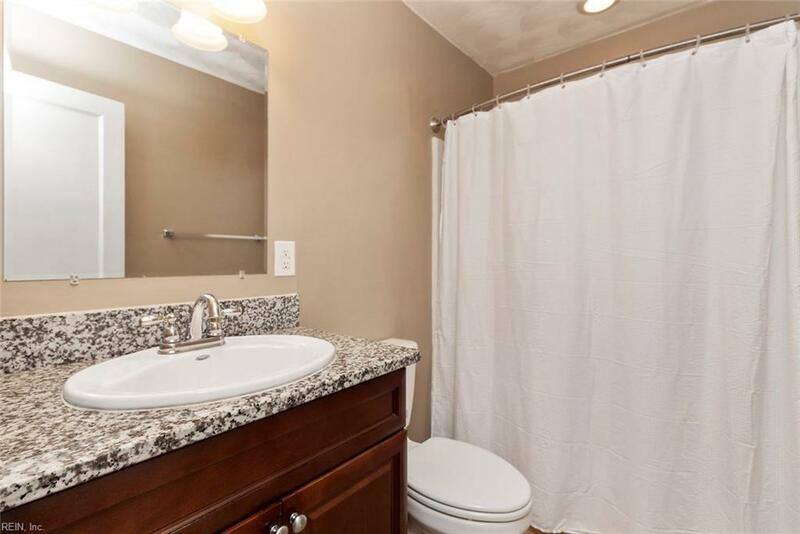 Updated kitchen and bath with newer a/c unit and roof. Large detached garage with electricity. Easy to get to beaches, bases and shopping!